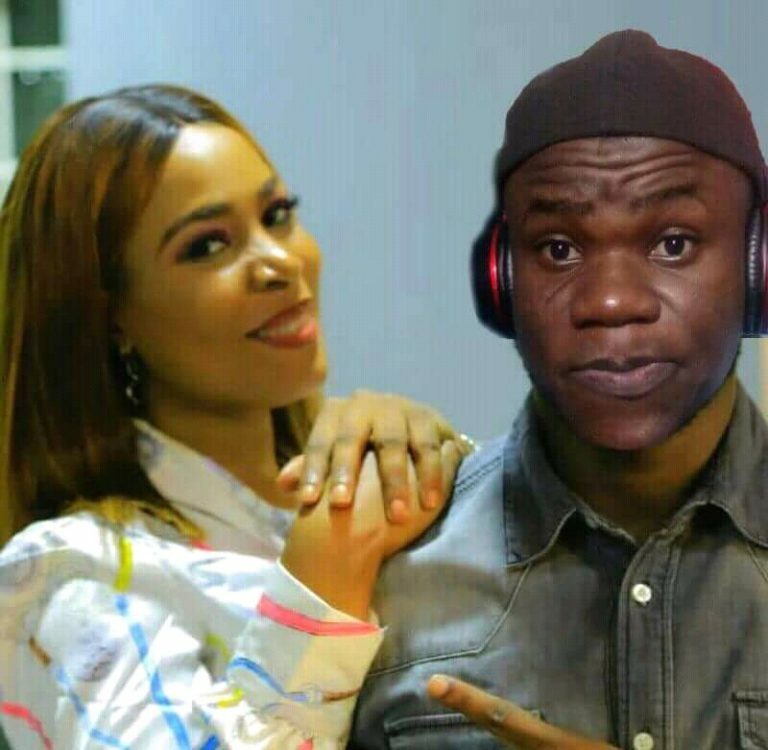 The self acclaimed ‘boyfriend’ of Popular Nigerian blogger Linda Ikeji has reacted to her viral pregnancy news and it is a bit funny. The acclaimed boyfriend, Okoro Daniel O. revealed on social media that he is not responsible for the pregnancy. “Seriously, I wasn’t the one that impregnated Linda Ikeji. You guys really need to understand the whole scenario. Although we had a plan on how to go about making a baby before now. From the plan we said “we’d use different source in making a baby” which eventually worked! So that’s just what happened okay! 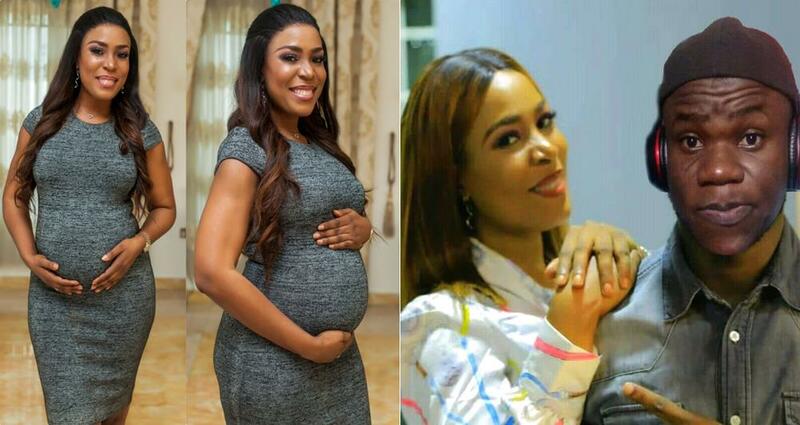 0 Response to "Linda Ikeji’s Self Acclaimed ‘Boyfriend’ Speaks, Reveals He Is Not Responsible For The Pregnancy"